This was a fun, enemies to lovers holiday story! Patrick and Kyle are coworkers who don’t really get along. They are complete opposites and rarely agree. Right before Christmas they are sent on a work trip together, it’s supposed to be quick and easy but a huge storm and some car trouble leave them stranded in a little village together. I really liked these two! Yes they are complete opposites but there is something about them together that just clicks. They poke at each other on purpose and it’s actually pretty cute. These two find a pretty hot way to work out their frustrations though, boy do they! As they spend time together, aside from the hooking up, these two get to know each other and they start to realize they could have more together. Both Kyle and Patrick have issues from their past that have to deal with if they are going to have a future though. I really loved the setting of this story, that village was just so charming and romantic and sets a great tone for their story. There are great side characters as well, adding to their journey! 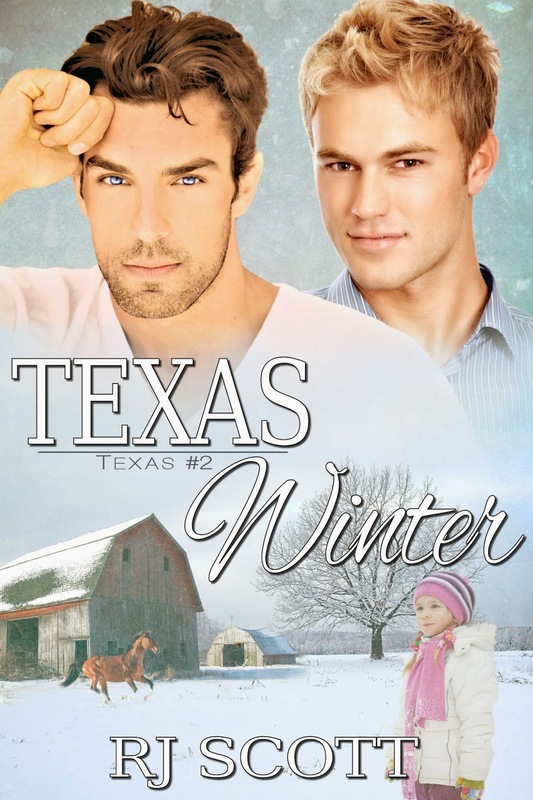 I thought this was a fun, sweet story that’s a great start to the holiday season! And I just have to add that the end of this was perfect, it left my heart so freaking happy! Buy Links: Amazon US | Amazon UK – Exclusive to Amazon and Available to borrow in Kindle Unlimited. 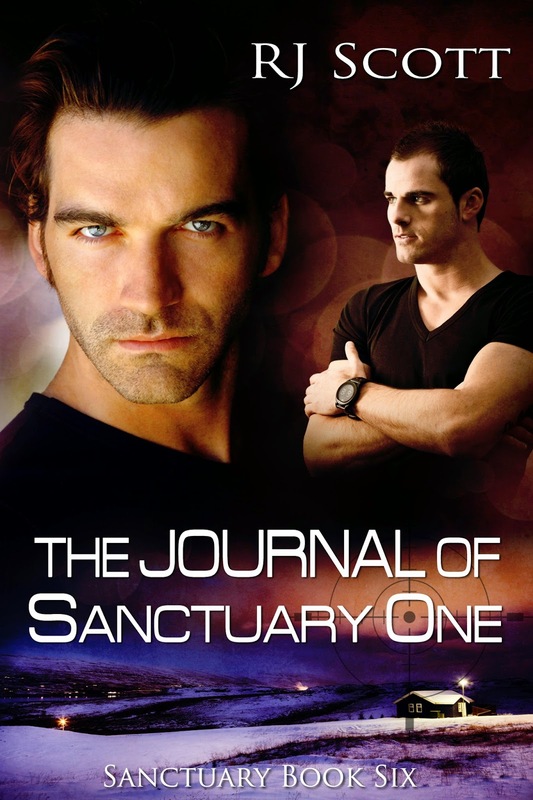 I absolutely love this series and was so very excited to see this novella and Garrett Leigh totally delivers! 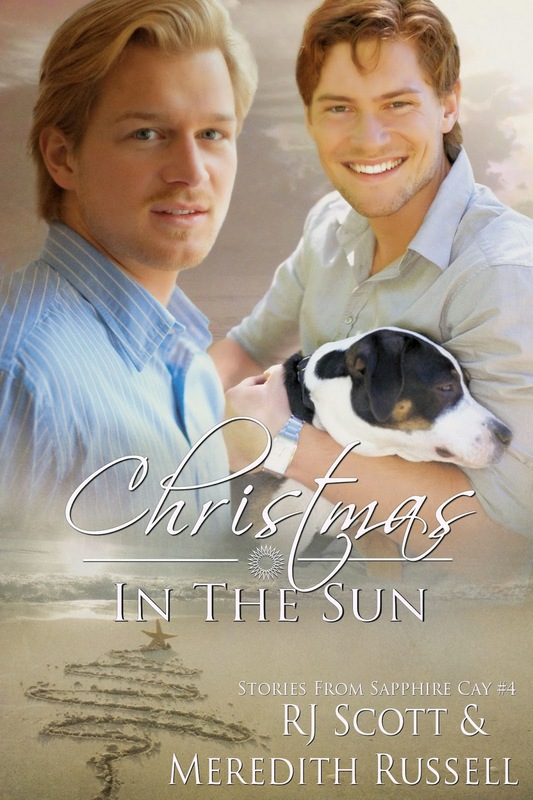 A holiday story with a bit of angst a lot of love! I completely fell for Dylan and Angelo and was thrilled to see where they are together. This isn’t just a fluffy holiday update though, these two have some issues to work through. Dylan isn’t ready to leave London and Angelo just can’t function there. They really are at a crossroads; they love each other, no doubt about that, but can they make the logistics work? 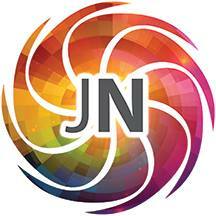 I loved this – so much! It felt as real and raw as the other books in this series with so much love but real issues as well. I think Ms. Leigh does a fantastic job of bringing this group of characters back together and continuing their story. Dylan and Angelo have to open up and communicate and I adored the way it came together for them! A definite must read for fans of this series!! This was a cute holiday read to get you in that holiday spirit, it’s a sweet story with wine, cuteness and finding love! Ryan and Danny both work at the same winery, Ryan an employee and Danny an intern figuring out his future. These two do have a bit of a rough start but their chemistry is undeniably and so it their cuteness. Ryan is definitely prickly to start with and it took a bit of time to warm up to him but once I got to know him I loved him just as much as I did the outgoing and fun Danny. I think these two are a great match for each other, balancing each other out. I loved the give and take between these two, especially when it took some effort from Ryan but paid off in the end. 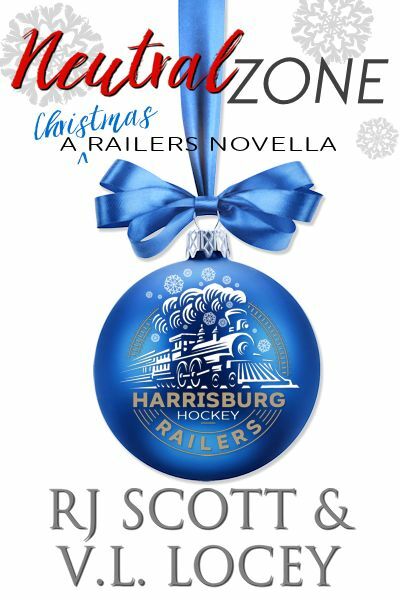 This is a fun holiday read and I totally fell for these two! Happy Friday! Today we are excited to share this sweet, feel-good holiday story Not Just For Christmas by Annabelle Jacobs! 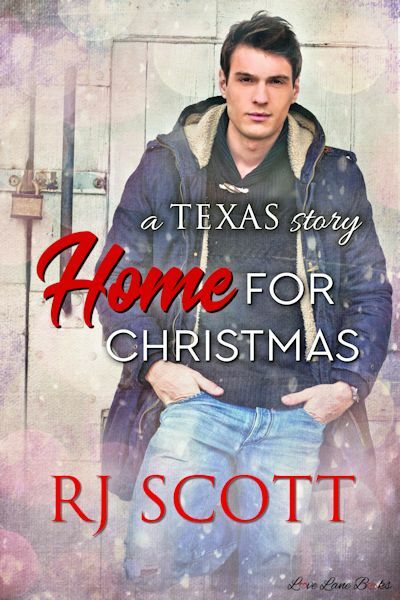 This is just the kind of story for the holiday feel good happiness and I hope you’ll check out my review, the excerpt and an awesome giveaway too! 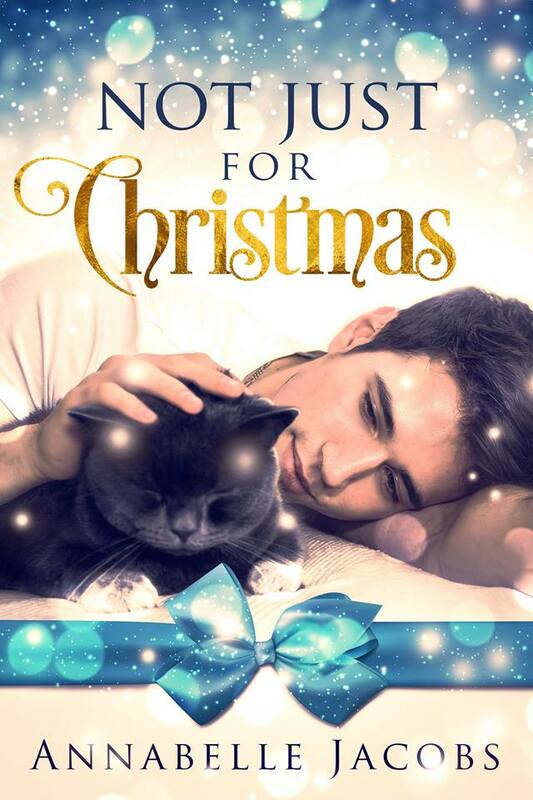 Not Just for Christmas is a sweet, feel-good holiday romance with cute pets, a childhood crush, some well placed mistletoe and a slow burn HEA! Ben has had a crush on his best friend Liam’s brother Jason since they were kids, but Jason is eleven years older and always saw Ben and Liam as kids. Well, now Ben is 24 and moving back to his hometown and living with Liam. He knows he’ll run into Jason again, but this time he hopes he seems him for the man he’s grown up to be. I really felt like I got to know both Ben and Jason, and man these two are adorably awkward together. They are both attracted to each other but are hesitant to act on that attraction since there are friendships and families involved. As the holidays approach though, and these two spend some more time together, and thanks to that sneaky mistletoe, Ben finally makes his move. I definitely enjoyed this story, it’s got a slow burn and low angst, but I really liked Ben and Jason and was totally rooting for them. These guys definitely think before they leap, but it really does all come together nicely. This is exactly the kind of story that gets me a holiday happy mood! 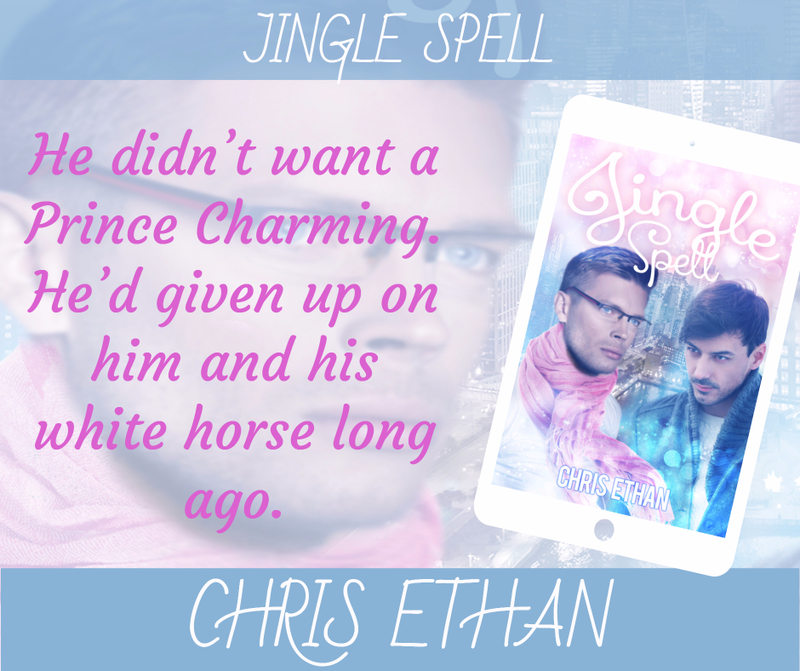 Today we’ve got another sweet read to get you in the holiday mood, we are happy to be a part of the Review Tour for Jingle Spell by Chris Ethan! This is a feel-good, quick read and I hope you’ll check out my review and also a great giveaway too! 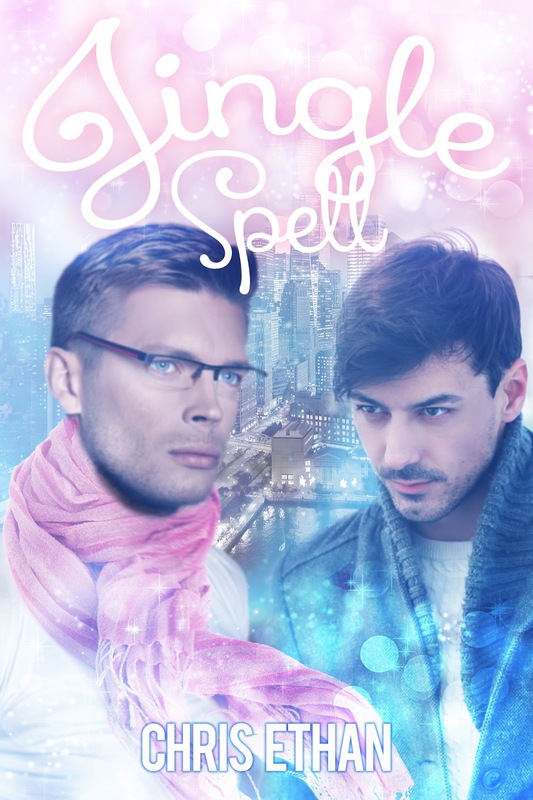 Jingle Spell is a cute holiday read with featuring two sweet men looking to find happiness. Davey hates Christmas, all the festivities, decorations, people all over the place and just all of it. It doesn’t help that he was just dumped. 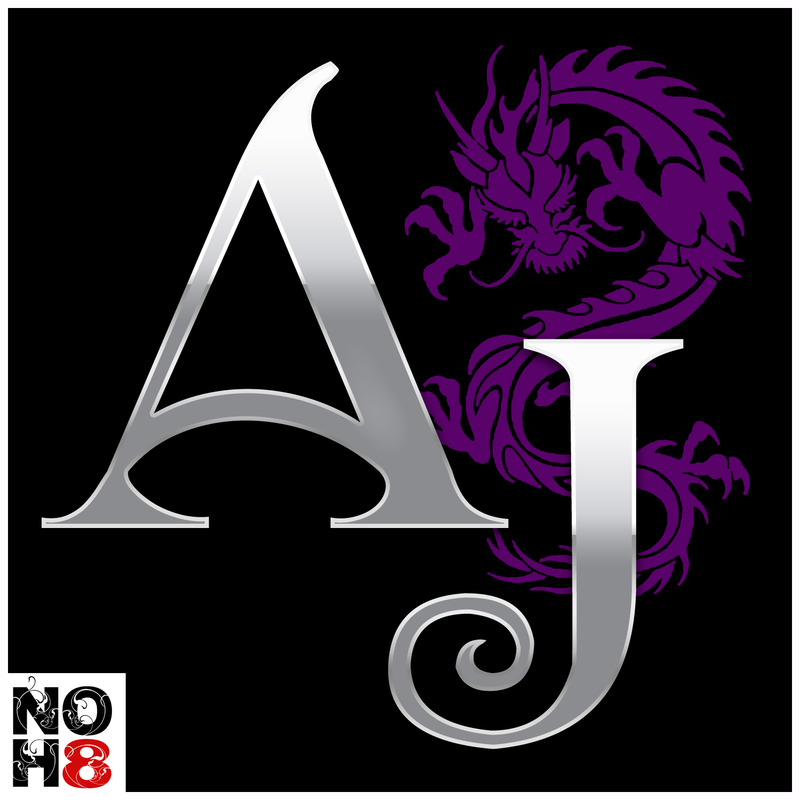 He meets Avery while at work one day and thanks to a dating ap, Avery has tracked him down. Davey is determined to not to give his heart away so easily, but sweet Avery works his way in quicker than Davey thought possible. The two start spending time together, falling for each other but when Avery’s ex shows up it will test what they really have together. Davey is pretty sure that’s just his luck though. These two are just adorable together, Avery easily breaking through Davey’s gruff exterior. Davey definitely hasn’t had an easy life and learning more about him broke my heart, he’s gone through some rough stuff for such a young man. He’s sure that he’s not good enough and that everyone will leave him eventually, but Avery seems to be testing that. He pays attention to him, listens to his stories and really seems to care. I loved that about Avery, just steady and wonderful and totally swoon-worthy! I liked these two together, they are a couple you can definitely root for, especially around the holidays. This was a sweet, quick read without a lot of drama or angst, just a good paced story about two men who deserve love. 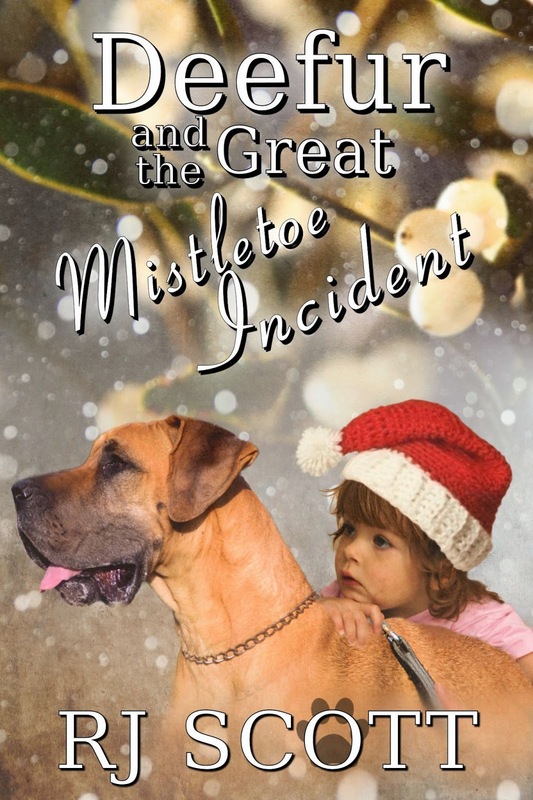 It’s a story that brings out the magic of Christmas and romance and I enjoyed the sweetness. Chris Ethan does a good job of bringing these two together and getting them to their happy. Chris Ethan is a book whore. He enjoys selling his feelings for money and other pleasures and is blatantly unashamed to do so for as long as he breathes. Chris Ethan is also a persona for Rhys Ethan, author of fantasy and sci-fi. He uses Chris Ethan to share stories of adult queer romance with those who need it. Before you delve into his books however, be warned. He likes putting his characters through shitstorms and hates anything conventional. But then there’s that darned happy-ever-after. Also, he likes swearing. Deal with it! Happy Friday!! We are getting into holiday mode and are excited to be a part of the Release Blitz for Desperately Seeking Santa by Eli Easton! This was a wonderfully fun holiday read that will definitely make you smile and get you in the holiday spirit! I hope you’ll check out my review and there’s a great giveaway too! I feel like I can count on Eli Easton to deliver a holiday story that will totally get me in the spirit and just warm my heart and she has done it again this year! I really enjoyed this sweet, fun read from start to finish! 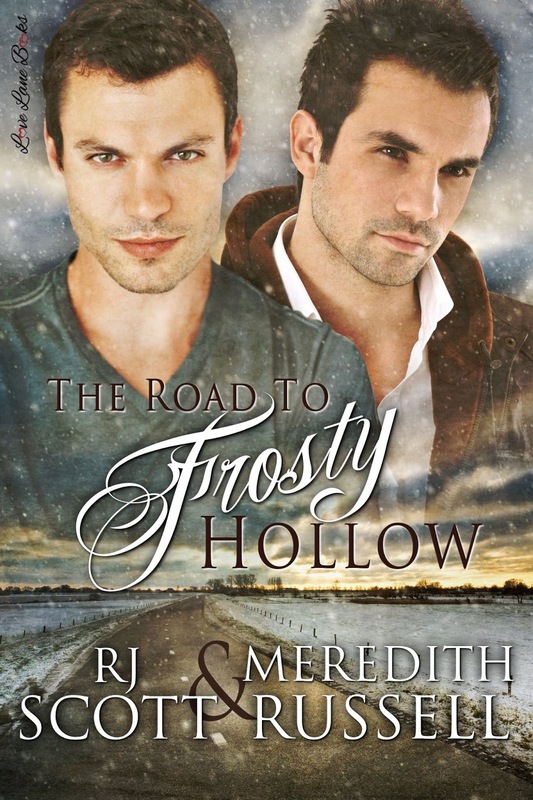 Mack and Gabe are two great college guys, and while it’s a slow start to their relationship, there’s definitely a connection between these two and I loved how their story unfolded. Gabe is a sassy journalism student who has received his first assignment at the newspaper where he is an intern, and he also needs something for his investigative journalism class so he has plans to turn a Christmas puff piece into something more. Then he meets college wrestler Mack, who at 6’10” is a mountain of a man and definitely captures Gabe’s attention. It definitely seems like there is something between these two but when Gabe reveals his plans for the Christmas story, that connection is tested. Gabe learns more about Mack and his life he learns he may need to rethink his approach if he wants to keep Mack around and gain his trust. There’s a slow burn with these two but it’s completely adorable! Gabe is a go-getter for sure but Mack is reserved and quiet and he blushes. Yes, this mountain blushes! I really loved seeing Mack open up to Gabe and let himself go with him. These two are just perfect for each other! 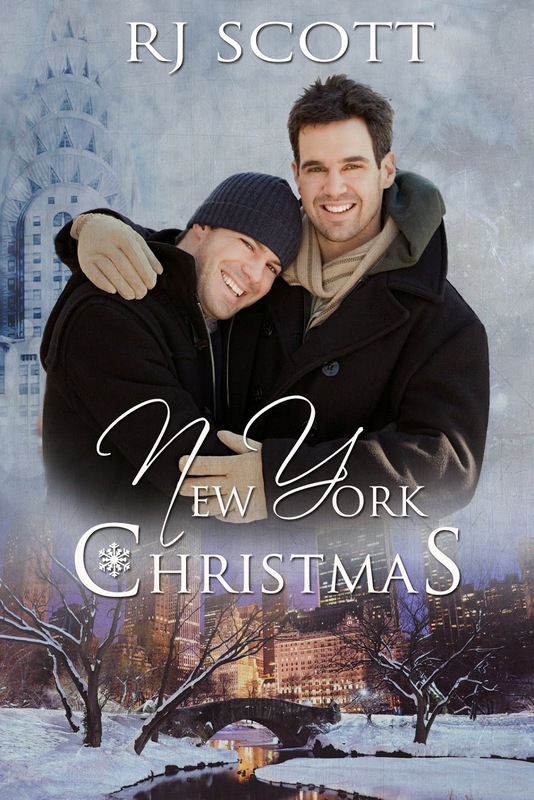 This book really is the perfect feel-good read to get in the holiday spirit, complete with Santa, wonderful and funny kids and these two sweet men falling in love. Once again, Ms. Easton delivers a story that made my heart so very happy! If you are looking for a holiday read, or a lot of them, I’ve got the post for you today! 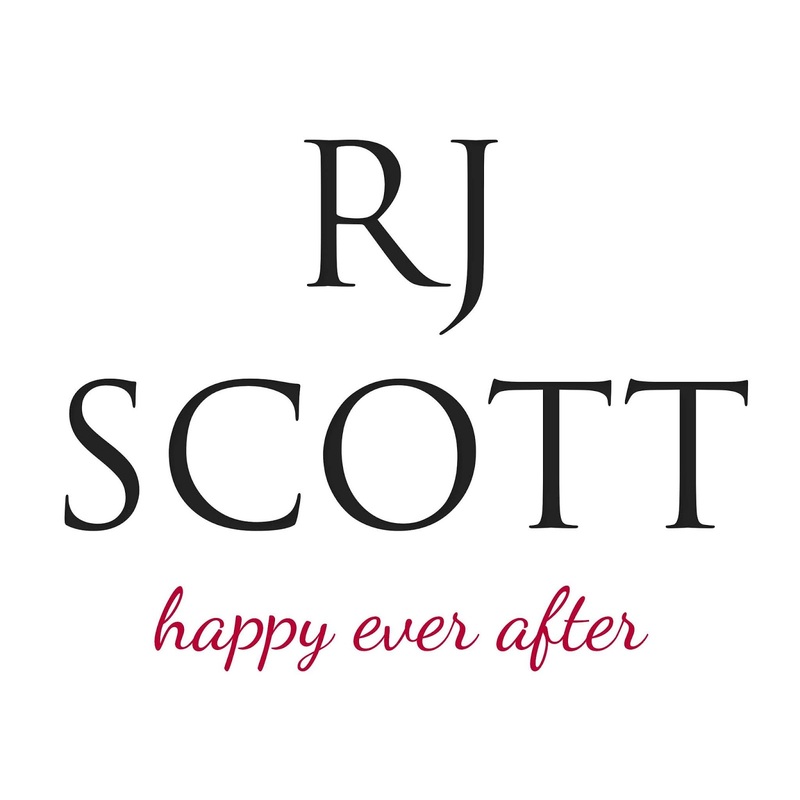 I’m so excited to share RJ Scott’s Christmas Books with you! I hope you’ll check out all the holiday love and make sure you enter the awesome GIVEAWAY at the end of the post! 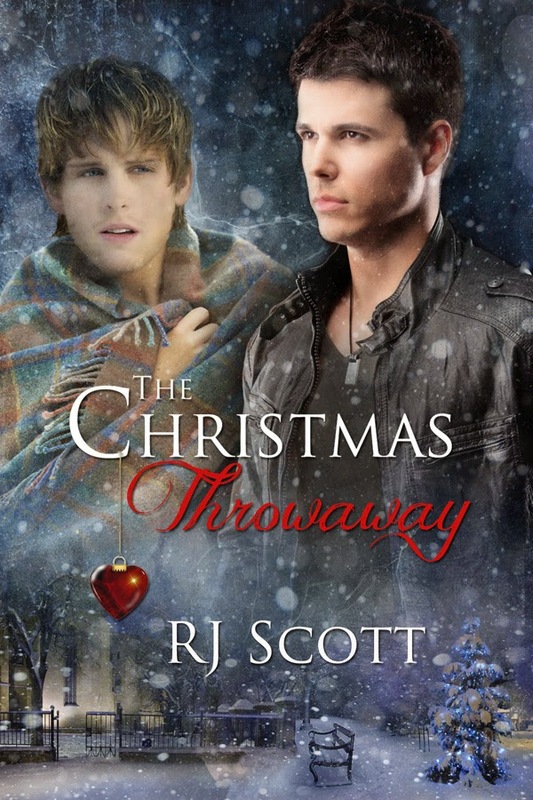 The Christmas Throwaway, was my first Christmas themed book. over forty and so Ben and Zach were created. lot of time in the top 300 of all romance novels on Amazon. before Thanksgiving and ends in the New Year. 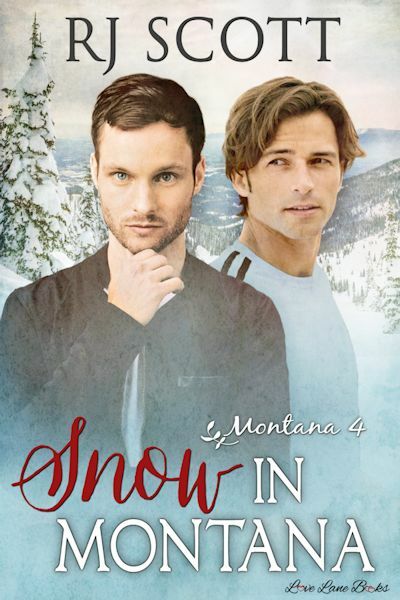 My newest Christmas book, the fourth story in the Montana series is a look at Justin and Adam, alongside a whole new romance between a B list actor and a Sheriff. with wings, and an angsty sad hero. Win/Win. it kind of grew like topsy and became something else). There is of course drama with the Campbell-Hayes, including a terrifying car trip home with the Christmas Tree. Add in the boy’s new family and this ends up being a very interesting Christmas for them all. The Sapphire Cay series comes to an end with book 6.
together in 2013 featuring some 25 new authors. It is the sequel to Deefur The Dog, featuring a Manny, a widower, a sweet child, and of course a Great Dane called Deefur. you know The Heart Of Texas was supposed to be a stand alone? convince Jack to come home?